We know you’re the master of Civilization and destroyer of aliens in XCOM, but does the world know? 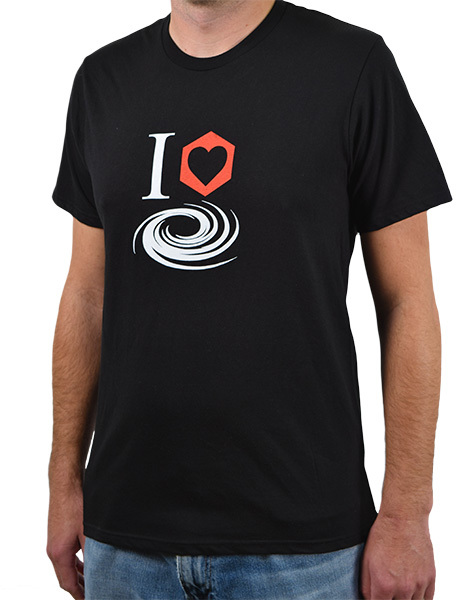 The I “Hex” Firaxis t-shirt will tell any onlooker that you appreciate a good turn-based strategy game and a fine 100% cotton t-shirt. We bet you already knew to wash this luxurious shirt in cold water with like colors. Of course you did because you’re smart and you’re a Firaxis fan.